Kier Group is a leading property, residential, construction and services group, which invests in, builds, maintains and renews the places where we work, live and play. We operate across a range of sectors including defence, education, housing, industrials, power, transport and utilities. 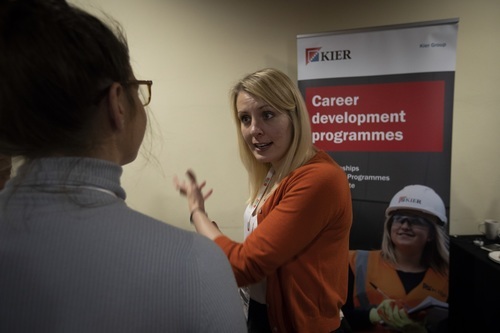 With proven expertise in building, civil engineering, support services, public/private house building, property development and structured property financing, Kier is a partner people can trust. We all have the potential to shape our world, and it’s through our values that we will leave a lasting legacy. Make the journey. Leave a legacy.